When parsing a specially crafted ASF movie, a buffer overflow might occur. If successful, a malicious third party could trigger an invalid memory access, leading to a crash of VLC media player's process. In some cases attackers might exploit this issue to execute arbitrary code within the context of the application. Exploitation of this issue requires the user to explicitly open a specially crafted ASF movie. Alternatively, the ASF demuxer (libasf_plugin. *) can be removed manually from the VLC plugin installation directory. This will prevent ASF movie playback. 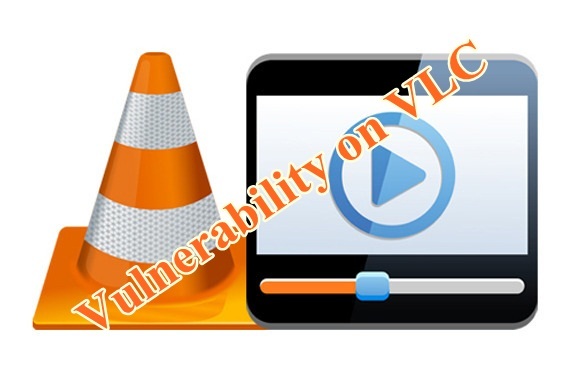 This issue is addressed in VLC media player 2.0.x source code repository by replacing a macro with a static inline and improved bounds checking. This patch is included in VLC's 2.0.6 release. Windows and Mac OS X builds can be found on the VideoLAN nightlies website. Ms windows media player runs slowly sometimes. The problems seems to be unchecked in most PCs as there is no obvious cause for this issue recognized. What is noticed after examining this issue in PCs around the world is that there can be many problems which make Ms windows Press Gamer slowly.